Wi-Fi Lunch and Learn March 8th! We are hosting a FREE Wi-Fi Lunch and Learn on March 8th! Tomorrow is Digital Learning Day! 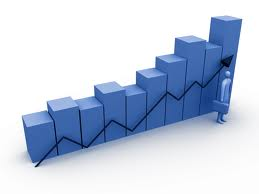 Digital learning is any instructional practice that effectively uses technology to strengthen learning. Digital Learning Day is a celebration of great teaching and great instructional innovation to improve learning for all children. Last year 2 million students and 18,000 educators attended worldwide. Is your school signed up yet? 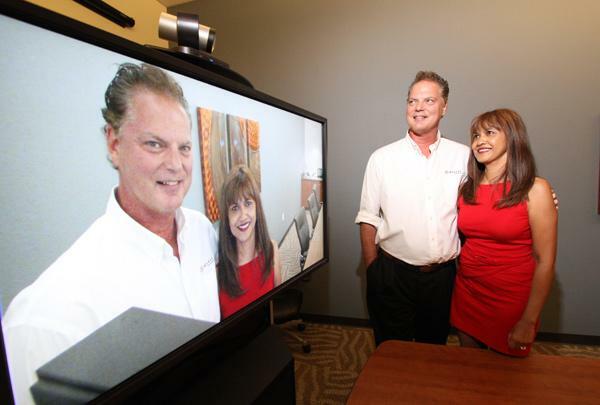 Our owners recently sat down with New Mexico Business Weekly to discuss how Access Technologies got its start in 1995, and how it continues to grow as one of Albuquerque’s premier IT and technology networking companies. 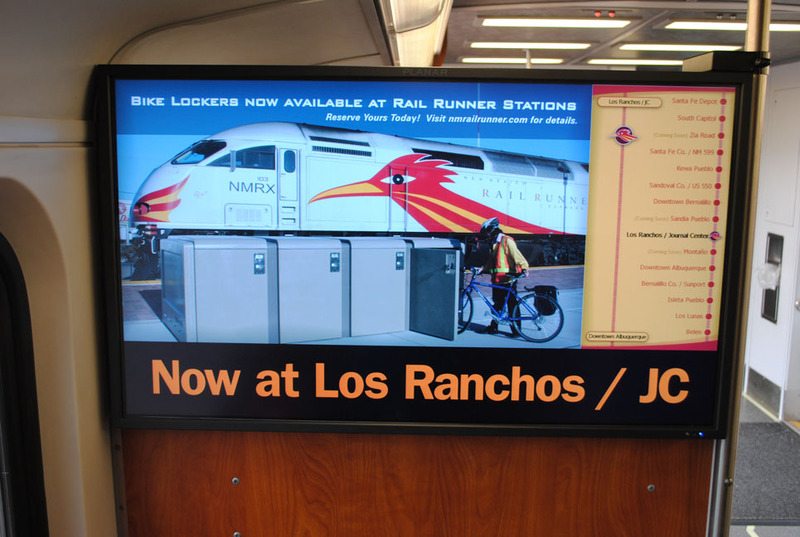 One of our Digital Signage screens on the New Mexico Rail Runner Express. Our VP Tim Gorman working on measurements during the first steps in the digital signage installation. Our digital signage project for the New Mexico Rail Runner Express won the Bronze medal in the Transportation category of the Digital Signage Expo’s 2012 Apex Awards! The New Mexico Rail Runner Express is a commuter train that currently runs from Belen to Santa Fe, New Mexico. 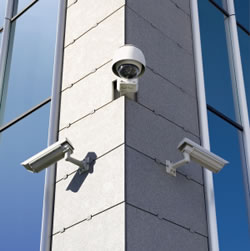 Our client for this digital signage project is the Mid Region Council of Governments. The purpose of this digital signage project was to provide the passengers of the New Mexico Rail Runner Express with visual station information in the form of a map of the train stations that is updated as the train moves from station to station; meeting ADA requirements for the hearing impaired. We met these goals by creating new easy-to-read maps on the digital signage screens that are updated as the train moves from station to station in the form of a dot moving up the route, the screen text reads what station the train is at when it arrives, and the scrolling text also displays the next stop to give riders advance notice to when their stop is coming up. The digital signage screens allow the New Mexico Rail Runner Express to meet ADA requirements with a visual view of the route, where before passengers were alerted to which stop the train was arriving to only through announcements through the intercom system. The previous loud speaker script also did not include alerting passengers what the next stop was. Now with the digital signage in place, station arrivals and next stops are announced both visually and over the intercom speakers. The Mid Region Council of Governments benefits from this project by ensuring that the New Mexico Rail Runner Express meets ADA requirements. The train also now has the opportunity to run advertising on the digital signage screens next to the maps to incur ad revenue to assist with the maintaining the New Mexico Rail Runner Express’ daily costs. 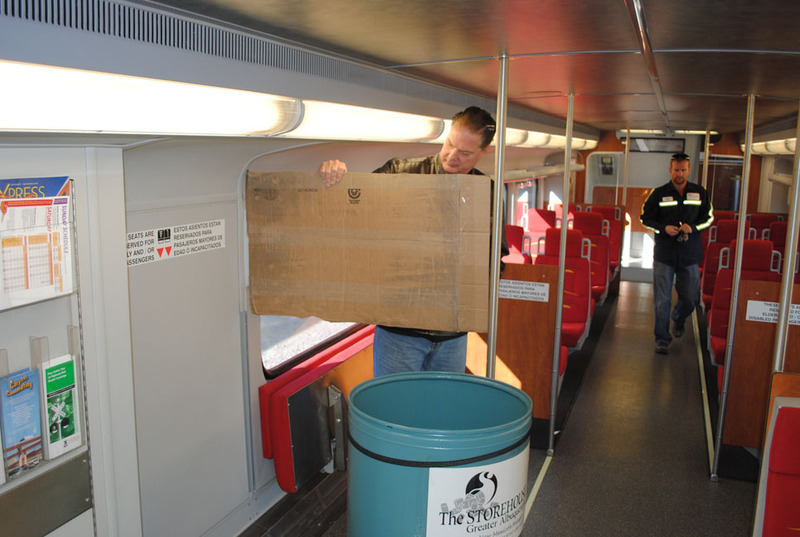 One challenge faced during this project was the irregular space requirements on the trains, which called for custom engineered mounts and enclosures to fit the equipment already in place on the train. Programming of the content was also a challenge due to synching the GPS device with the correct timing to display the needed content at the correct time. 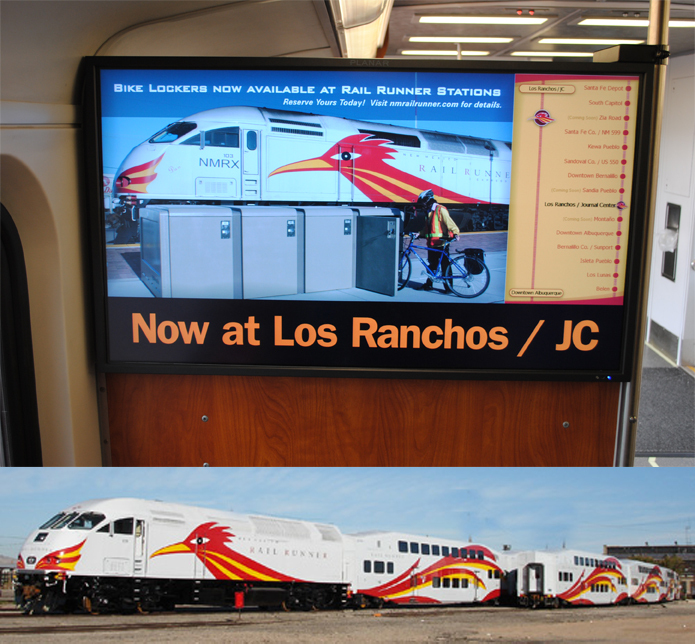 This project consisted of installing two 40’’ Planar LCD screens onto each New Mexico Rail Runner Express car with Scala, Inc. digital signage content creation software run by one industrial computer. The customized Scala screen content is updated based by location on the train route by GPS signals; we coordinated with Scala on the testing and synching of the GPS system. In total, the project will include digital signage installation onto 22 cars. To see our Apex Award and for a complete list of the 2012 Apex Award winners, click here. Our Digital Signage on the Rail Runner Express is a DSE 2012 APEX Award Finalist! Our Digital Signage project on the Rail Runner Express has been announced as a Finalist for a Digital Signage Expo 2012 APEX Award!